Dr. Charlotte Garzon was born and reared in the beautiful country of Panama, Republica de Panama in Central America. She came to the United States at the age of 18. Dr. Garzon completed her graduate program at Life University in Marietta, Georgia where she received her Doctor of Chiropractic Degree in 1996. 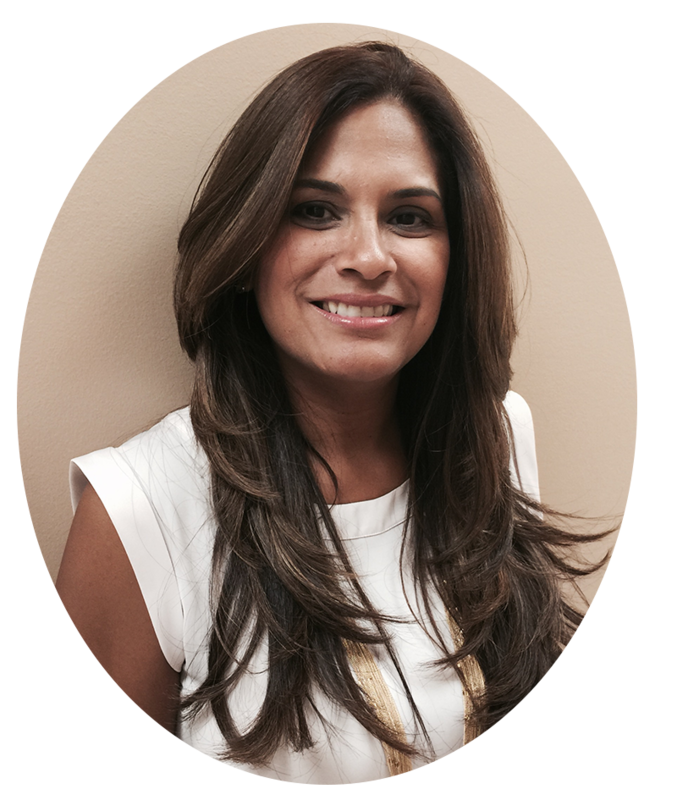 She completed her internship and became an associate with one of the most respected and experienced chiropractors in South Florida. She has been at this location since March of 2007. Dr. Garzon is an active member of the Florida Chiropractic Association, Dade County Chiropractic Society, and Florida Chiropractic Society. For 7 years, Dr. Garzon hosted her own Radio Show (in English and Spanish) teaching the benefits of chiropractic medicine. Dr. Garzon has been invited to numerous television programs on Telemundo Networks to talk about Chiropractic Medicine and overall health. Dr. Garzon practices a very unique and specialized instrument technique called Torque Release Technique. This technique is a precise, specific, gentle, fast, effective, reliable and consistent approach to the correction of spinal misalignment. We specialize in innovative methods to relieve pain. Our treatment plans depend on your symptoms, areas of pain, and other factors. In-depth Consultation from Dr. Garzon to better understand your pain symptoms. Recommended treatment plan to address your needs. Immediate Treatment to begin wellness. We have had thousands of patients over the years with a variety of different pains that we have successfully treated. Our services go beyond the normal chiropractic treatment. Our patients return again and again because of the relief our treatment can provide. We have many methods for helping with pain including: Massage Therapy, Electric Stimulation, Hot/Cold Packs, Ultrasound, Physical Therapy, and more. We offer a wide array of service to help you feel better. We also offer digital X-Rays, Consulation & Examination, Chiropractic Adjustments, Physical Therapy, Referral for neurological and/or orthopedic evaluations if needed. We are happy to share our experience and answer your questions. Give us a call to make an appointment and learn more about how we can help. We treat our patients like we would treat our family. With wonderful care, love, and patience.